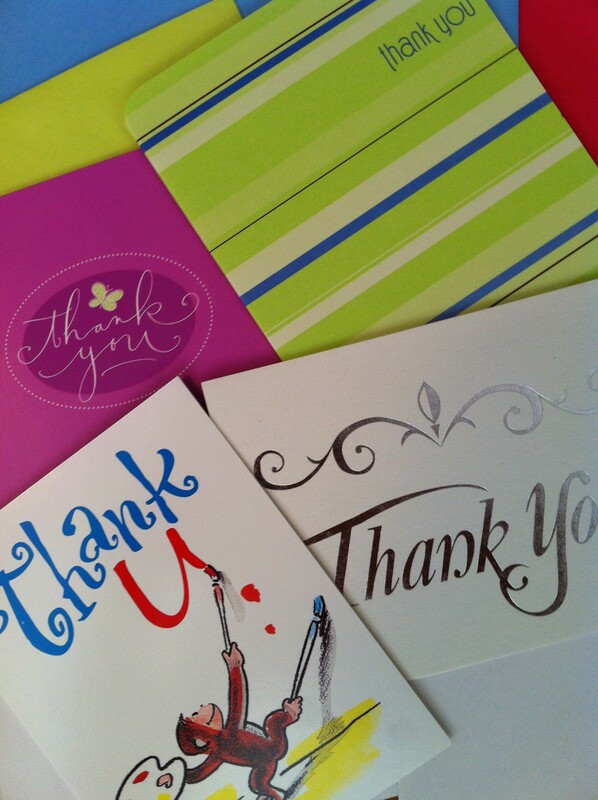 thank-you cards - Go Fit Girl! | Go Fit Girl! Thank-you cards are so appreciated and fun to receive.